Adam Walker has always had a passion for both swimming and helping others achieve their goals and dreams. 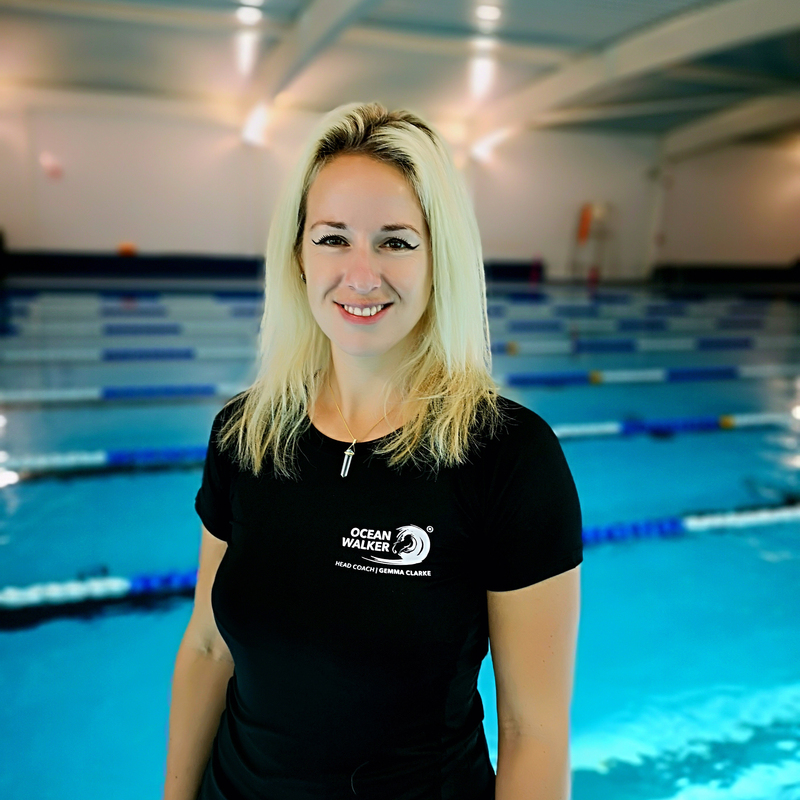 Since 2013 Adam and Head Coach Gemma Clarke have coached more than 40 DIFFERENT NATIONALITIES IN 16 DIFFERENT COUNTRIES the Ocean Walker Technique™ through Swim Camps, 1-1 lessons, Skype Program, Webinar sessions and privately arranged groups. The Ocean Walker® brand has become internationally recognised through Adam Walkers unique style of swimming and global presence. 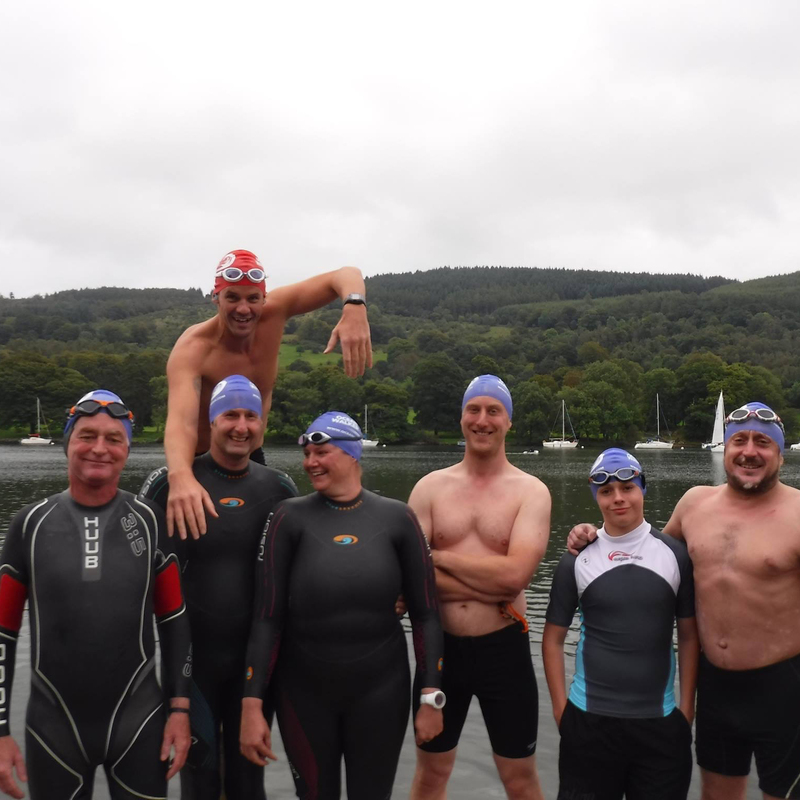 The Best Selling Authors ground-breaking swim stroke is enabling people around the world of varying abilities to swim faster for longer, while reducing the chance of injury. Due to working within the bodies natural range the Ocean Walker Technique is allowing previously injured and rehabilitating swimmers to continue swimming for health, fitness and enjoyment. In 2018, following high demand to learn and teach the revolutionary Ocean Walker Technique, the Ocean Walker Academy was launched. It will be the training hub for certifying world class swim coaches. 1st and only Brit to swim the Oceans Seven. 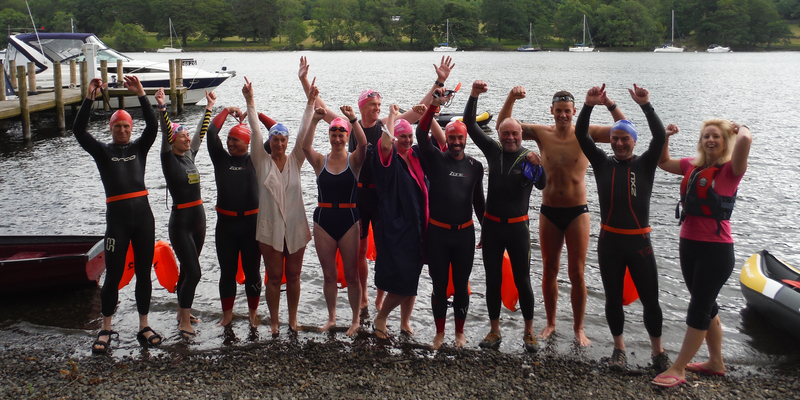 Fastest man 2-Way Windermere 2010. Fastest British man 1 way and 1st Brit to swim 2 way Gibraltar Strait. Swam 1 mile in under 5 degrees Celsius. Creator of the Ocean Walker Technique, the founder of Ocean Walker and the Ocean Walker Academy, Motivational Speaker, Author of Man Vs Ocean. 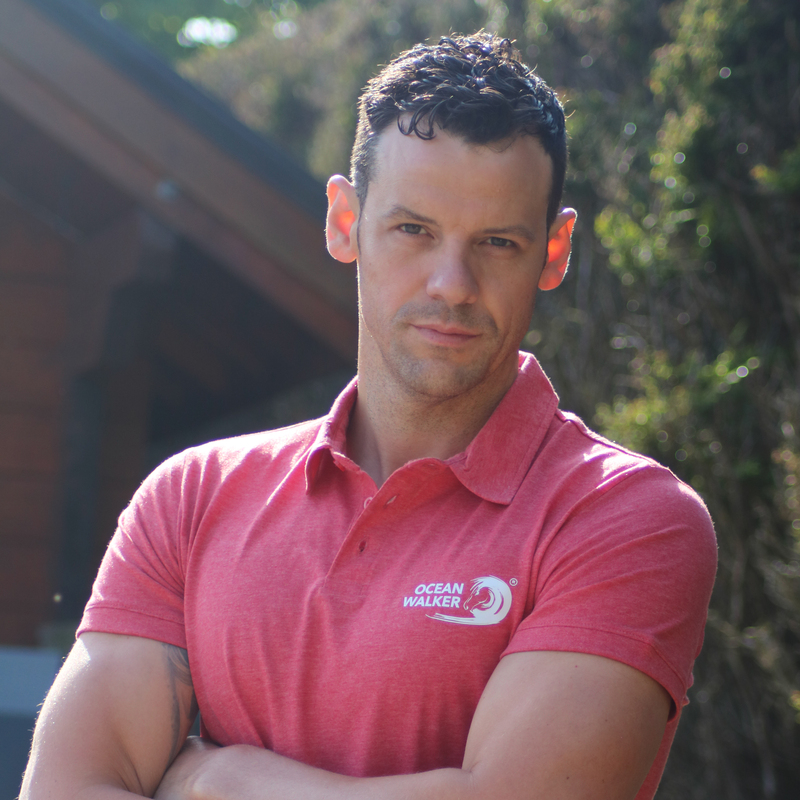 ASA qualified swim coach from 18yrs, RLSS Open Water Safety Ambassador, Patron of Whale and Dolphin Conservation and member of the Global Commons on conservation issues. 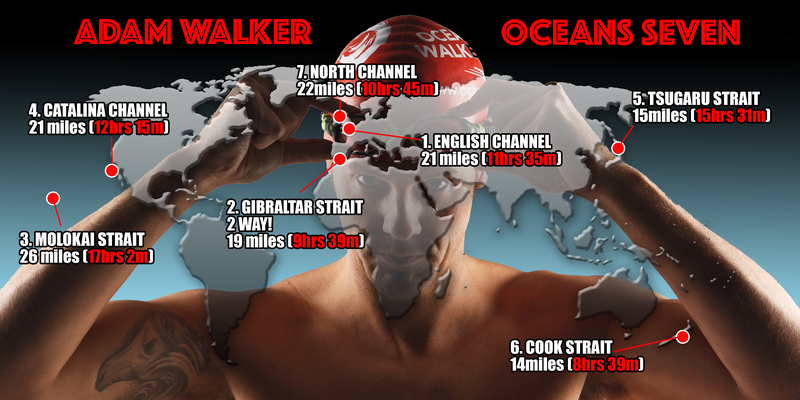 Running over 100 Ocean Walker Swim Camps to date alongside Adam Walker. Support crew for Adam Walker across his final 3 Ocean Seven swims in Japan, New Zealand and Northern Ireland. Co-founder of Ocean Walker and the Ocean Walker Academy. Marketing Manager, new product and service development for Ocean Walker. For all abilities, our Ocean Walker coaches take you through a 5 stage process providing you with video analysis above and underwater plus reference videos of Adam Walker to help you continue your training. Water is an incredible thing, creating a low impact environment for us to exercise. For many it is also an escape and being able to swim is freedom. 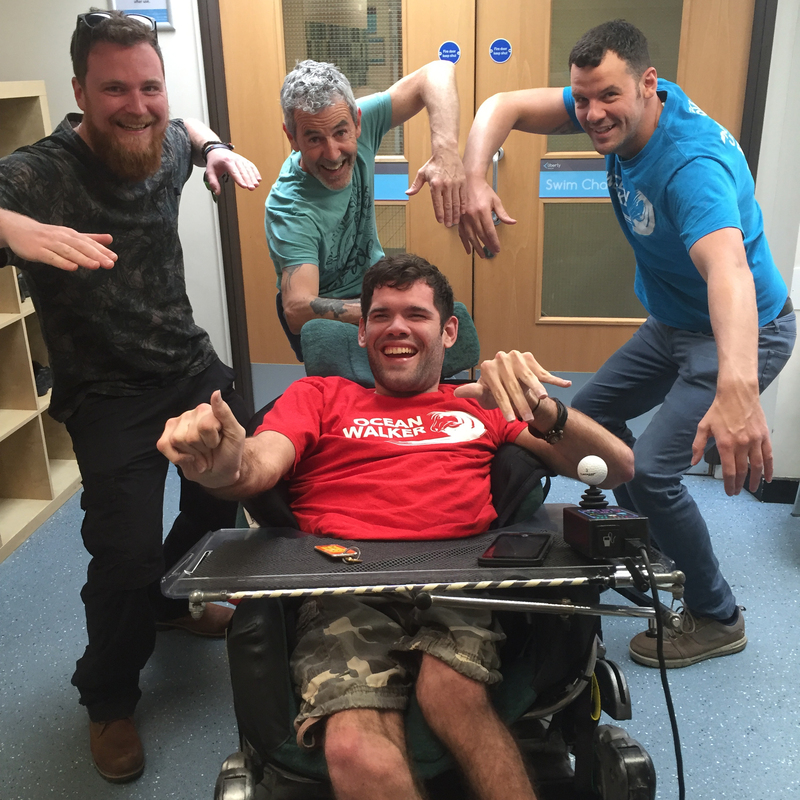 Adam Walker is already working with disability swimmers, and swimmers in rehabilitation. Here at the Ocean Walker Academy we are passionate about swimming, both indoors and outdoors. Our front crawl technique doesn't change when the environment changes, so what you learn in the pool is exactly what you would use in open water. We are very excited to announce that following a rigorous selection process we have selected our first two candidates, who are presently undertaking our Ocean Walker Coaches program.